As a small business owner seeking a cash advance in order to take your business to the next level, you’ve most likely faced questions like How much money can I get? What is the interest rate? How much time do I have to repay the loan? Can I afford a small business loan? Figuring out the answers to those important questions before signing on the dotted line may save you from getting into any unnecessary predicaments, along with understanding small business loan terms and rates for when the moment comes that you choose one specific lender and loan type. As a term that’s commonly used to describe loan rates, the annual percentage rate consists of many different fees rolled up into one, easy to manage fee relating to your business loan. Also called a principal, an interest rate is an amount that you pay in addition to your loan fee/the amount that you borrow from the lender. When dealing with small business loan terms and rates, breaking it down from the beginning will make things a lot less complicated down the road. More commonly used for cash advances and short-term loans, factor rates are similar to interest rates. However, they’re presented in the form of a decimal (1.4 for example) and tend to accompany more expensive loans. Perfect for businesses that want to own their own equipment, equipment financing allows you to purchase equipment for your business which can then act as collateral for the loan. If you have a strong credit score, you can apply for an equipment loan at a competitively low rate. Small Business Administration loans allow businesses to grow at a quicker rate without taking on too much debt that can potentially harm you long-term. 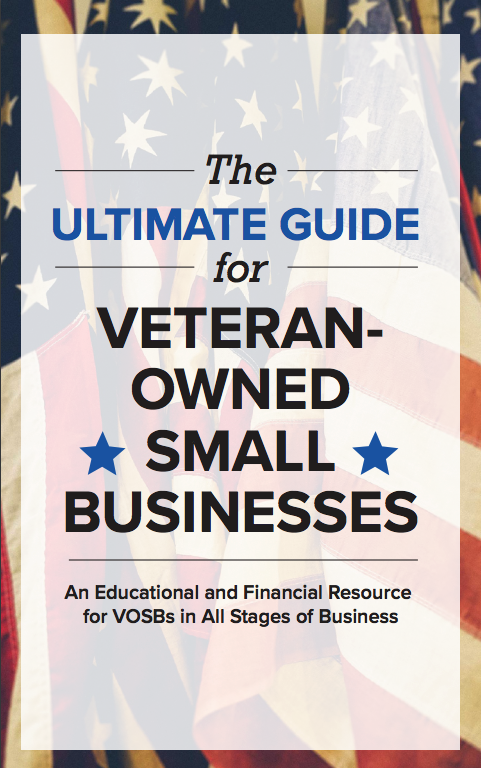 Offering competitive small business loan terms and rates, this particular small business loan is guaranteed by the SBA and mostly issued by banks. Short-term online loans offer an easy and convenient way to borrow smaller amounts online which can be repaid all at once or over numerous small repayment periods. Lasting longer than a year, this particular small business loan terms and rates should be used for larger purchases such as buying a new building for your business. Typically known as installment loans, you make monthly payments in the form of installments in order to repay the loan. Much like a credit card, a line of credit allows you to access flexible cash when you need it. You only repay what you use and it’s perfect for financing unexpected expenses. Perfect for B2B businesses who feel the need to loan against unpaid invoices, invoice factoring allows you to gain access to immediate cash by either selling the invoices to an invoice factoring lender who collects the outstanding amount directly from your clients or by using them as collateral with an invoice financing lender to collect from clients in order to repay the loan. Unlike borrowing from an alternative online lender, bank term loans are loans specifically from a bank that has a specific repayment term at a fixed or flexible interest rate, depending on the bank type. Often used to build a company’s credit history, keep business expenses separate from personal ones, and maintain cash flow, business credit cards offer affordable small business loan terms while being able to run your business successfully. You can receive an advance of upfront cash by agreeing to repay the loan with a percentage of your overall daily credit card sales. On the downside, the APR can range between 20% – 35%, which can become quite expensive. The fee accompanying the loan payment if you choose to pay via check instead of debit or credit account transactions. In some cases, you’ll pay a penalty for missing a payment and for paying too early. Some lenders will charge an application fee for checking your credit score and processing your application. As the term suggests, a late payment fee refers to a fee a lender may charge for failing to pay your loan fee on time. The guarantee fee only applies to an SBA loan, where the Small Business Administration guarantees the loan for the lender. How quickly do I need money? Am I able to, comfortably, repay the loan? 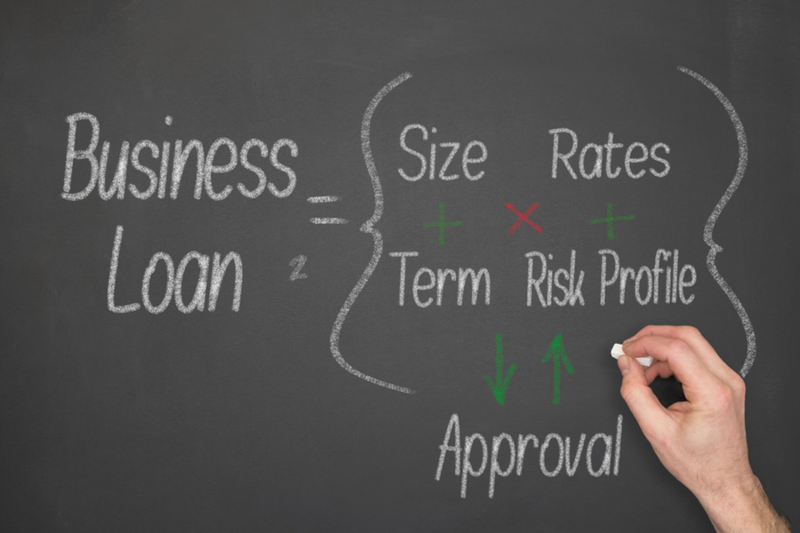 When comparing small business loan terms and rates, it’s important to remember the purpose of a small business loan and how it should benefit your business growth. With various lending options available, you’re sure to find the perfect small business loan to fit your particular needs and budget. Learn more about our fast and affordable small business loans, terms, and rates in order to make the right financial decision.